Jia Jiang is the leading authority on rejection and its role in the pursuit of happiness. As the founder of Fearbuster, as well as being an entrepreneur and author, Jiang knows a thing or two about rejection. 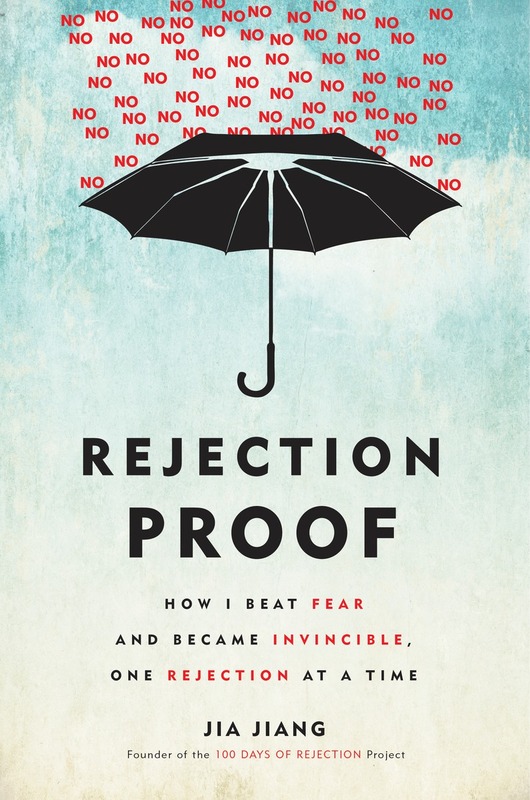 What started out as a simple experiment entitled “100 Days of Rejection” morphed into a major movement that shows and proves to individuals that they can conquer their fear of rejection and never take a pause at asking for what might seem like the unruly or impossible. As you can see, The Speaker Experts were unable to sign Jia to an exclusive speaking contract. However, we did take a page from his rejection course playbook and asked if he would be willing to provide our LinkedIn network with 25 copies of his best-selling book “Rejection Proof: How I Beat Fear and Became Invincible, One Rejection at a Time”, which he agreed to do!